In brief: Google's fairer and more straightforward alternative to traditional cell services, Project Fi, may be about to get much more accessible. Currently, you have to own specific smartphones from Google, Moto, or LG to sign up for the service, but Google is reportedly expanding Fi to phones from Samsung, OnePlus, Apple, and more. Project Fi, Google's alternative to the services offered by major cell providers like AT&T and Verizon, has been around for quite some time now. While it doesn't quite have the user numbers that the competition does, it's arguably a fairer and more straightforward service. It's easy to cancel Fi should you grow tired of it, you only pay for the data you use, and the service's automatic network switching feature allows you to get the best coverage no matter where you are. Unfortunately, Fi is also heavily restricted. To sign up for it, you need to own one of Google's Pixels or select devices from Motorola and LG. According to a report from Droid Life (DL), that could be changing soon, though. Google is reportedly planning to roll out Project Fi compatibility to Samsung, LG, OnePlus, and even Apple phones. 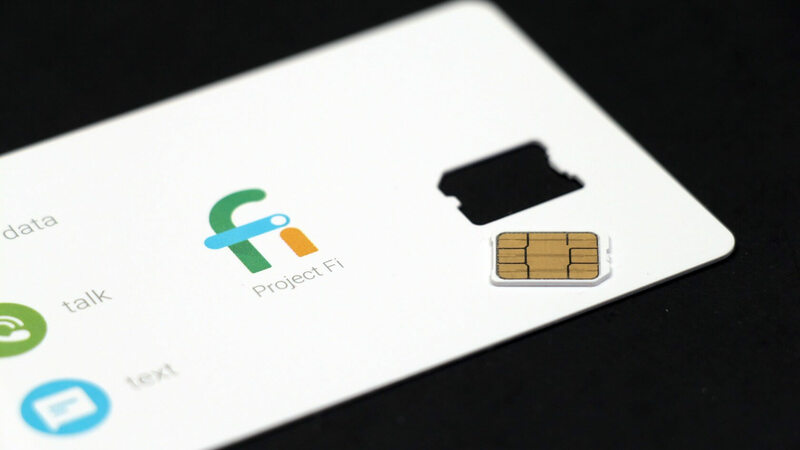 Google is reportedly planning to roll out Project Fi compatibility to Samsung, LG, OnePlus, and even Apple phones. However, there may be a catch: these devices might not give their owners the "full Google Fi experience," potentially meaning a few Fi-specific features, such as the aforementioned automated network switching (one of the service's main selling points), won't arrive for non-Fi-optimized phone owners.